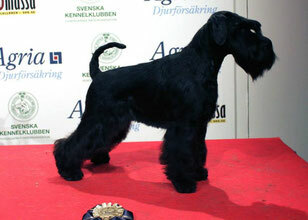 Swedish Winner 2013 in Sockholm. Judge for juniors Kurt Nilsson, Sweden. 9 junior females. Raven's Tot Just Dance (Britney) won junior class and became Junior Swedish Winner 2013!! !